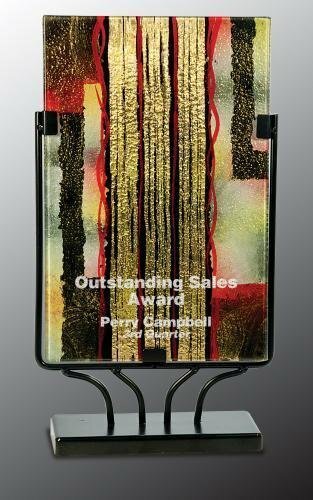 Check out this art deco acrylic award. 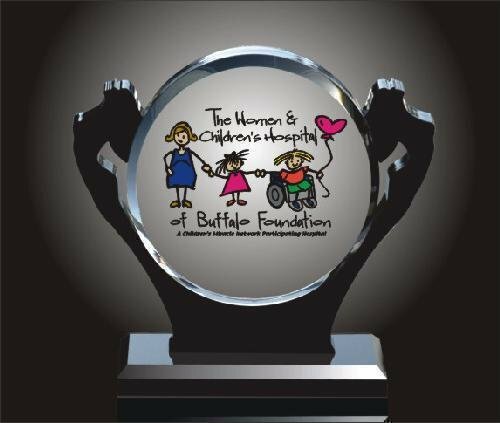 The Wow effect is sure to please any recipient for this recognition corporate acrylic award. Boasting contrasting colors of Black Acrylic and Clear acrylic. 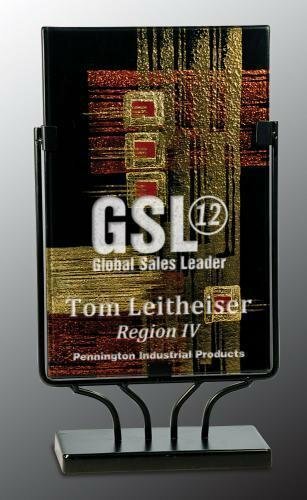 This art deco acrylic award is simply unsurpassed.